Conference Information page, Registration Form page has been updated. About submission of presentation slides page has been updated. Information for Presenters page, About submission of presentation slides page, CyPos (Cyber Poster) page has been updated. Pre-registration page has been updated. Hotel Accommodation page has been updated. Information on Nursery page has been updated. Call for papers page has been updated. Department of Radiology, Faculty of Life Sciences, Kumamoto University. 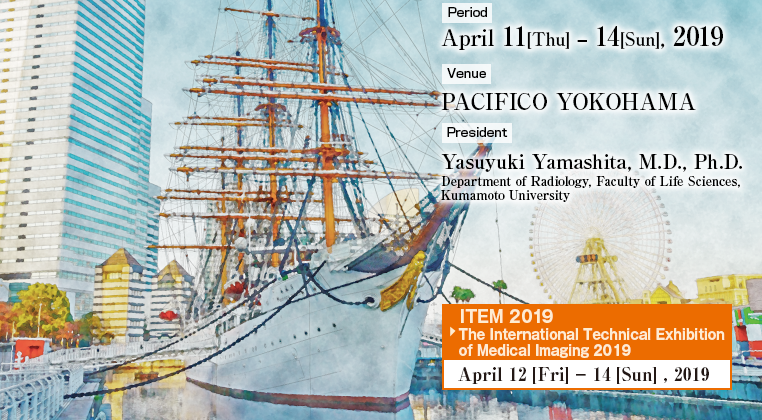 Copyright © 2018 The 78th Annual Meeting of the Japan Radiological Society. All Rights Reserved.